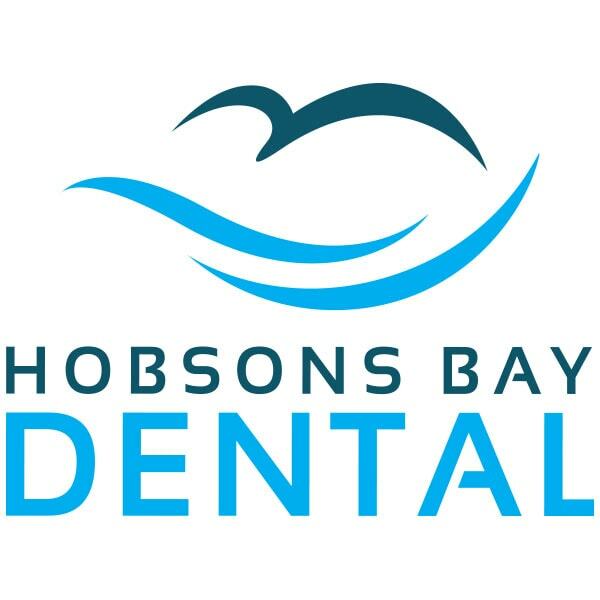 The CY’s are proud to partner with the Williamstown Seagulls FIDA Football Club. 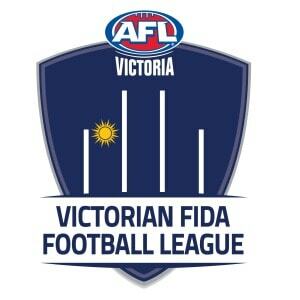 The Victorian FIDA (Football Integration Development Association) Football League exists to provide Victorians with an intellectual disability the opportunity to participate in Australian Rules Football, at a competitive level. The Seagulls have two teams in the Metropolitan League.